PanTheryx is a medical nutrition company committed to realizing the potential of nutrition-based interventions to address a wide range of serious GI microbiome related health conditions. PanTheryx is a Boulder, Colorado based company that innovates with a focus on improving global health and quality of life. 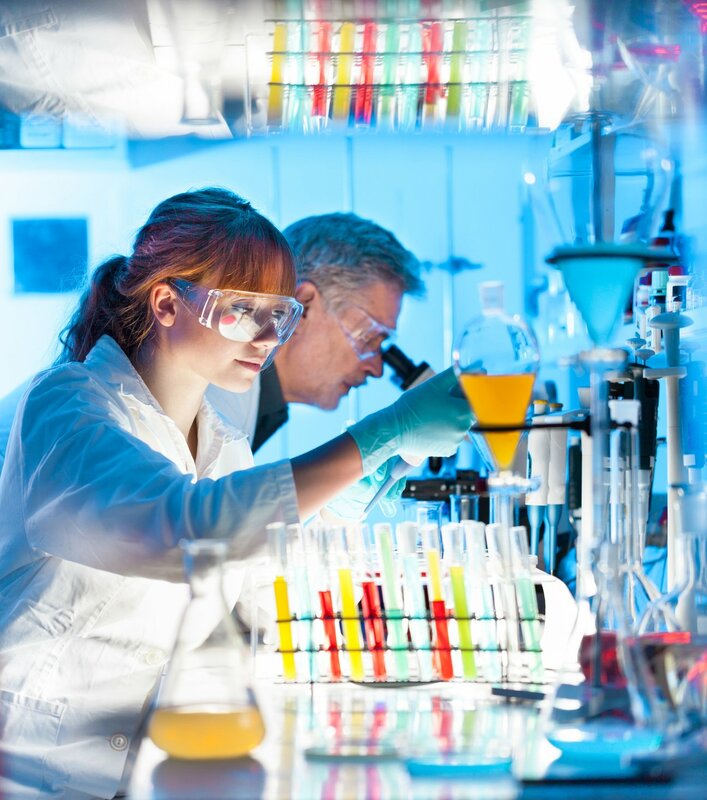 Founded in 2007, PanTheryx has been dedicated to developing our breakthrough product (DiaResQ®), advancing clinical testing, and the commercialization of its products that both address the specific dietary needs of adults and children with diarrhea and support overall intestinal health. PanTheryx was founded by Tim Starzl and his wife, Bimla in 2007. What started as a humanitarian mission, led to innovative science and a broad spectrum solution to address a top global health concern. Rather than studying traditional molecular, biologic, or pharmaceutical remedies, Tim shifted his inquiry to immunology, asking what if he could formulate an inexpensive food based therapeutic that could be administered orally to reach the gastrointestinal tract. 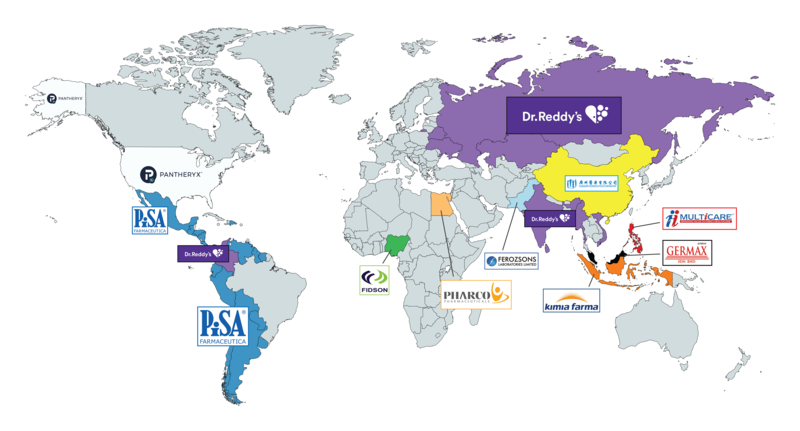 We have established strategic partnerships in many countries across Africa, Asia, Europe, the Middle East, South America, and North America to further our goal of ensuring that all people have access to safe and effective solutions that address GI and other health conditions.